Get ready to rage! 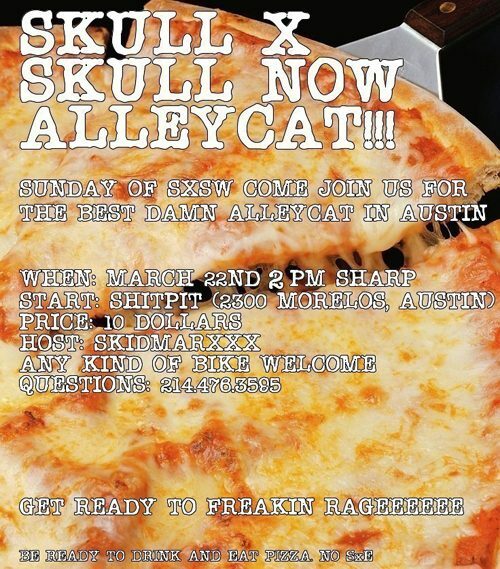 The same weekend as SXSW in Austin. Watch out for that guy named Priest though!